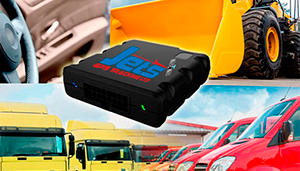 Jets GPS provide both IP66* and IP67** rugged asset trackers on our platform designed to be utilised in tough working environments like your expensive plant and machinery which you can view in real time on any computer or smartphone accessing the internet. 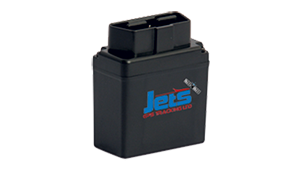 Jets GPS Tracker for plant and other assets is available in two forms, an IP66 rated hard wired unit or an IP67 rated unit which is completely self-contained and requires no professional installation. 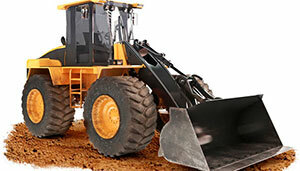 Both of our units are robust enough to last in a harsh plant hire environment, allowing you to view your vehicles, plant and other assets within the same web based software platform on your computer or smartphone. Our hard wired will act the same as our vehicle tracker whereas our battery powered unit reports in less frequently to preserve the battery life and tracking is triggered by motion and change of GPS location. Both units send GPS “confidence checks” when the plant is stationary for any period of time so you can save the time and resource in locating plant that may not be where you expect it to be. 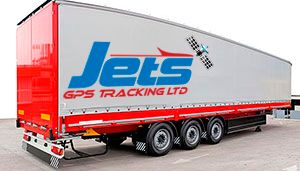 Contact Jets GPS on 01254 914 538 to discuss your application for plant tracking and we can go through the different features to ensure you select the right model to suit your fleet. Ingress Protection (IP) ratings are defined in international standard EN 60529 (UK BS EN 60529:1992, European IEC 60509:1989). They are used to define levels of sealing effectiveness of electrical enclosures against intrusion from foreign bodies and moisture.